The military consistently has some of the finest gadgets known to mankind, and that definitely counts when we’re talking about their vehicles. Those commercial passenger planes that you take from Detroit to LA are about to seem incredibly small after you see just how big these military planes can get. From double-decker layouts to wingspans longer than football fields to six-engine rigs — it’s amazing that some of these aircraft can even get off the ground in the first place. When a plane is taller than a five-story building, it’s no longer a plane, it’s a spectacle. Here are the biggest military aircraft to ever hit the skies. The C-5 Galaxy is an absolutely incredible plane that provides the U.S. Air Force with a heavy intercontinental airlift capable of carrying oversized loads with ease. It’s one of the largest military aircraft in the world and is extremely expensive to build. 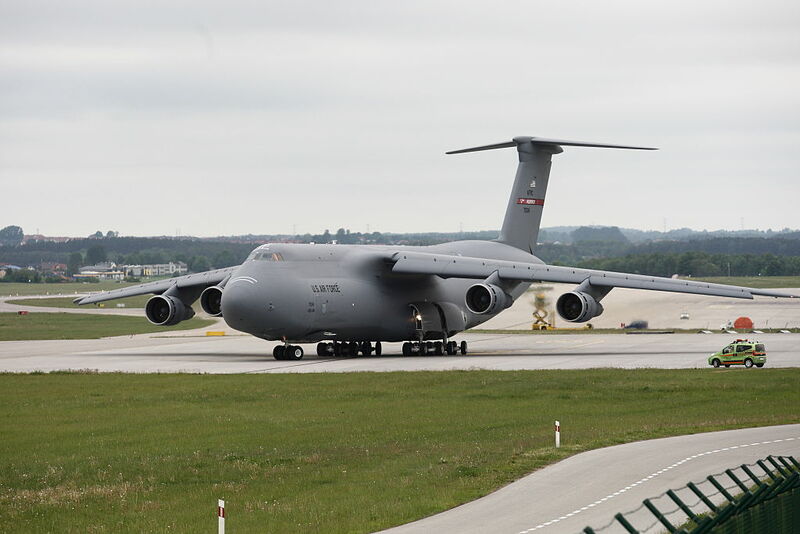 The cheapest model of the C-5 goes for around $100.37 million and can range up to about $224.29 million. 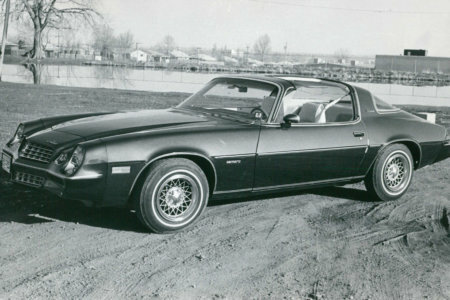 It still remains active today but was originally introduced in 1970. It’s interesting to note that one of the biggest planes in the world is also one of the oldest. The Convair XC-99 had a design capacity of 100,000 lbs for 400 fully equipped soldiers on its double cargo decks. 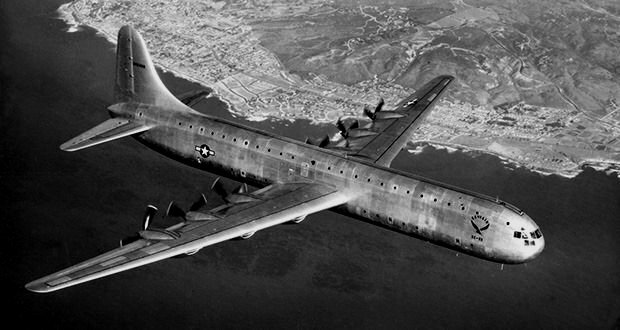 The XC-99 first took flight all the way back in 1947 and was retired in 1957. The U.S. Air Force used it as a heavy cargo plane and it was the biggest piston-engined, land-based transport plane ever constructed. 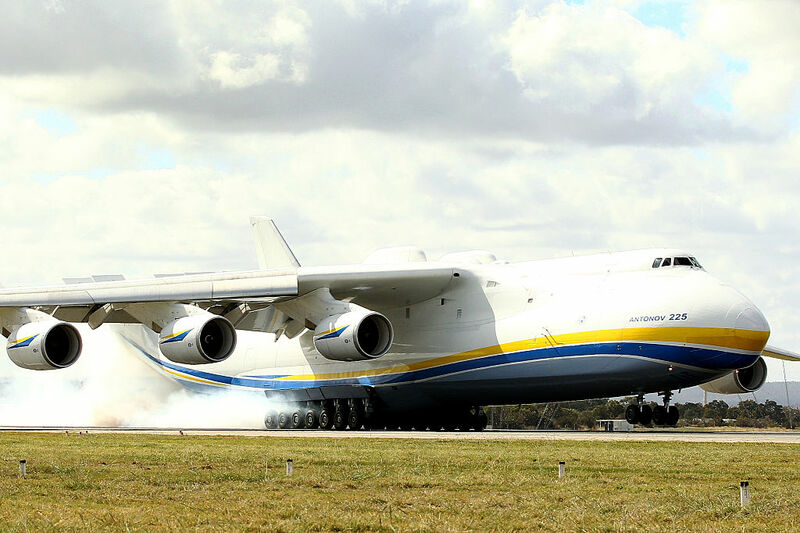 The 226-foot aircraft was built by the Antonov Design Bureau in the 1980s and has since become synonymous in both military and commercial aviation. 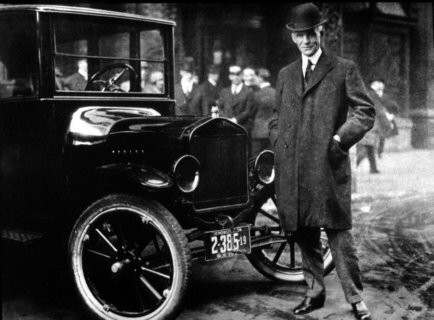 There was more than 50 of them produced and used around the world. It was a strategic airlift quad-jet that was the heaviest cargo airplane for thirty years and the second-heaviest cargo aircraft in the world. It was surpassed by the Antonov AN-225 which you’ll be able to read about very shortly. The HK 1, or the “Spruce Goose” as it was more widely known because it was made almost entirely out of birch, was originally meant to be a transatlantic transport aircraft during the Second World War. The only problem was that it wasn’t finished in time to actually be put into service. 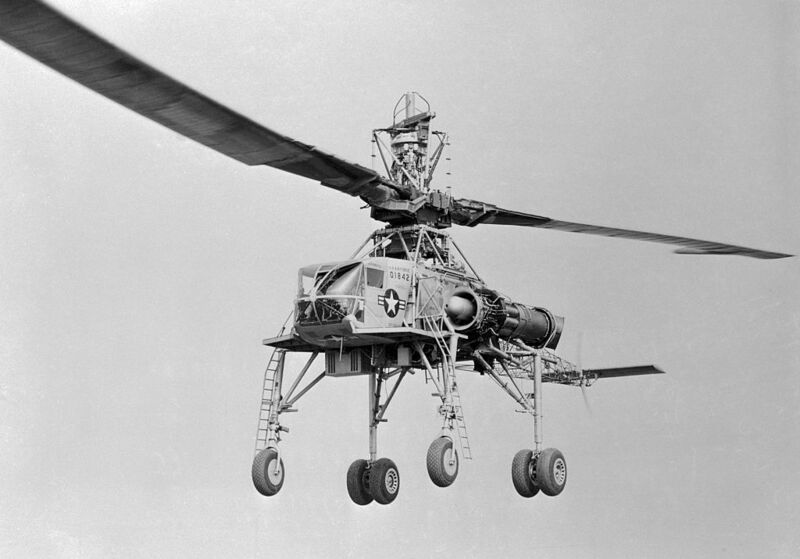 The U.S. military ended up only flying it once in 1947 and only one prototype was ever built. It’s now on display at the Evergreen Aviation and Space Museum. 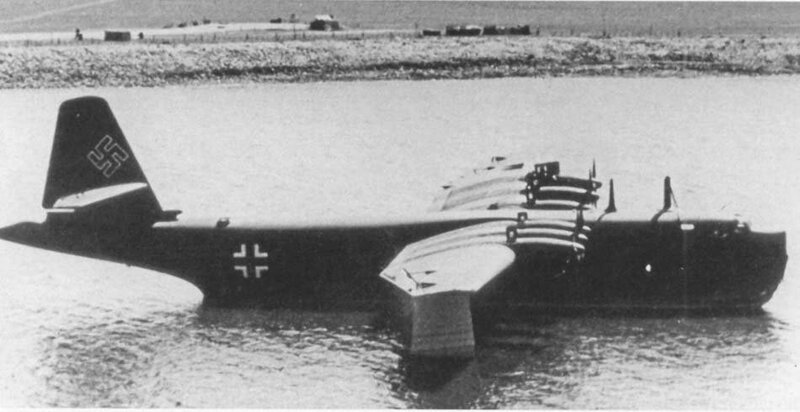 The Blohm and Voss BV 238 was a German flying boat built during World War II. At the time, it was the heaviest aircraft ever when it first flew in 1944. 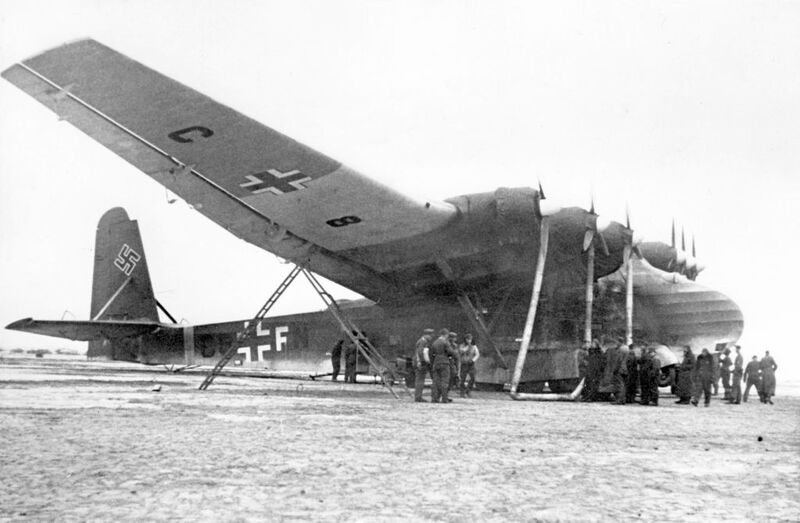 The BV 238 had an empty weight of 120,769 pounds, but only one was ever built because of the resources it took to put it together. 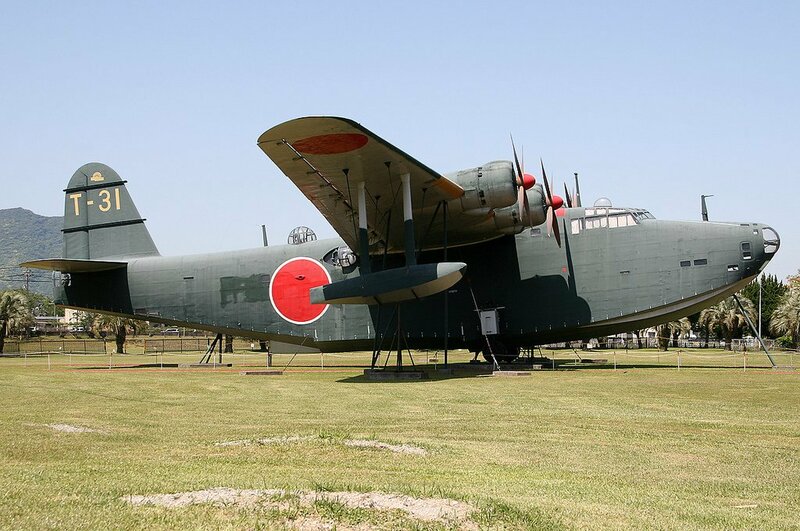 It holds the title of being the largest aircraft produced by any of the Axis powers during the war as well. This strategic airlift cargo aircraft is powered by six turbofan engines and is the longest and heaviest plane ever built. It was originally developed to transport the Buran spaceplane for the USSR in the 80s. It can take off with a maximum weight of 640 tons and has the longest wingspan of any aircraft at the time it was built, and out of any current operational aircraft in the world. 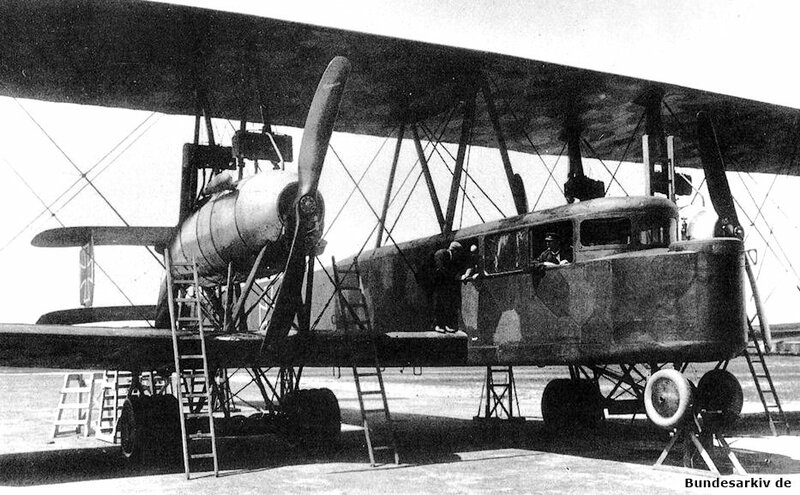 The Kalinin K-7 was a heavy experimental aircraft designed and tested in the Soviet Union in the 1930s. It had twin booms and large underwing pods housing fixed landing gear and machine gun turrets. There was originally supposed to be a passenger version as well with seats arranged inside the wings. It first flew in 1933 and by the seventh flight, it crashed due to structural failure later that year. The accident ended up killing 14 people aboard and one on the ground. This aircraft was built during the tensest moments of the Cold War and still remains active to this day. In fact, there are 1,000 of them in operation around the world. Originally developed for the USSR, the Ilyushin II-76 was a multi-purpose, four-engine turbofan airlifter that was supposed to be a commercial freighter but ended up being adopted by the Russian military. It’s capable of delivering some of the heaviest machinery and military vehicles in the world. 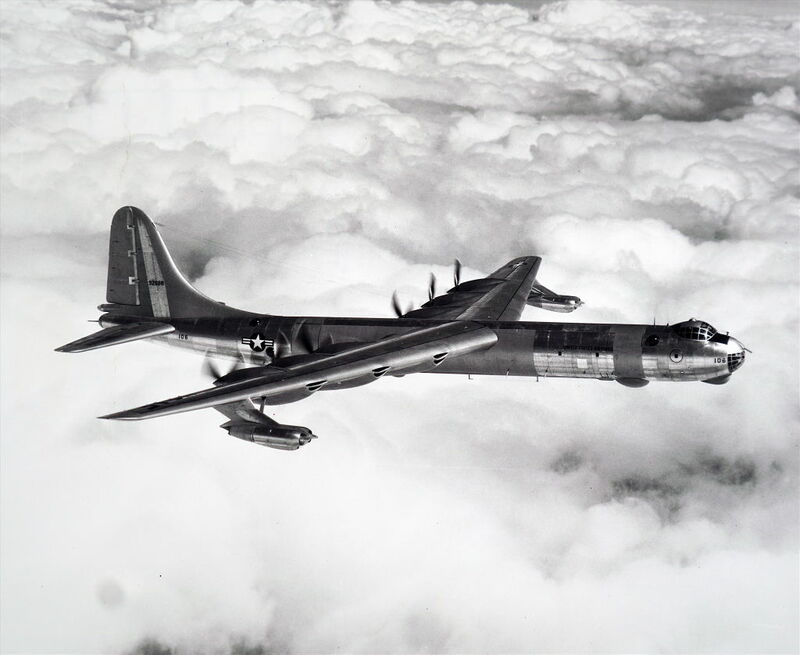 The Convair B-36 Peacemaker was operated by the United States Air Force from 1949 until 1959. 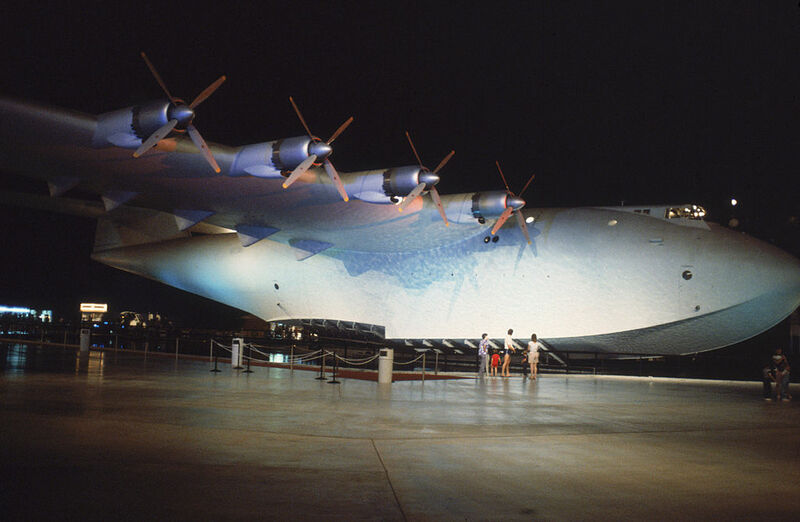 It had a fairly short lifespan, but still remains the largest mass-produced piston-engined aircraft ever built. It had the longest wingspan of any combat aircraft ever built at 230 ft. The B-36 was special in that it was capable of delivering any nuclear weapons in the U.S. arsenals at the time without any modifications. 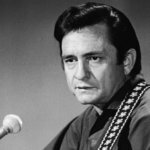 It ended up being replaced by the Boeing B-52 Stratofortress near the end of the 50s. The C-17 Globemaster III is one of the biggest military planes to hit the skies. 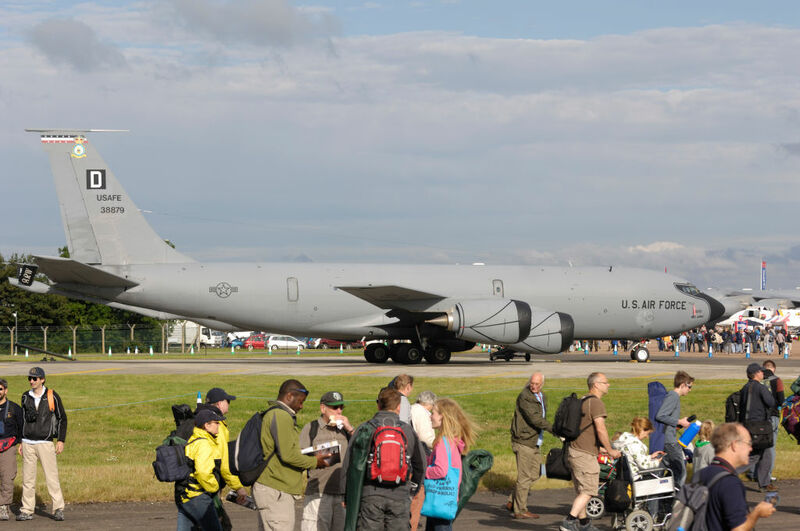 The Globemaster III was first delivered in 1991 and was produced up until 2015 before it was discontinued. The per-unit cost was about $218 million and was created by McDonnell Douglas. It was used for strategic and tactical airlift missions that would often include airdrops of heavy machinery or people and immediate medical evacuations. This thing is an absolute beast. Let’s throw it back to World War I with the Zeppelin-Staaken R.VI which was one of the biggest wooden planes produced during the early 1900s. It was a four-engined strategic bomber that was built in Germany and had one of the earliest closed-cockpit in any military aircraft. 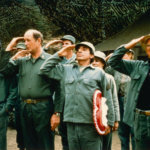 Only six of the 18 ended up even surviving the war as four were shot down, six others were destroyed in crashes and two others had technical difficulties. The Kawanishi H8K was an Imperial Japanese Navy flying boat used primarily for maritime patrol duties. It was an aircraft that was built for long flights over long ranges and it was usually flying solo without any backup over the ocean. 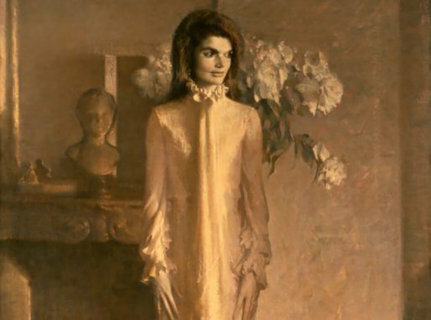 The Americans nicknamed the H8K “Emily” during the war. If you anyone said “Emily” over the radio it was always in reference to this patrolling plane. It wasn’t fully functional until the end of World War II as it didn’t see combat until 1942. Any aircraft that has the word “Hercules” in the title, nevermind “Super Hercules,” is going to be a force to be reckoned with. The C-130J first took flight in 1996 for the U.S. Air Force and has since been delivered to 15 other nations who have placed orders. It’s a four-engine turboprop transport plane that has been in continuous production longer than any other military aircraft in history. While this exact model is roughly two decades old, the Hercules family has been around for nearly six. 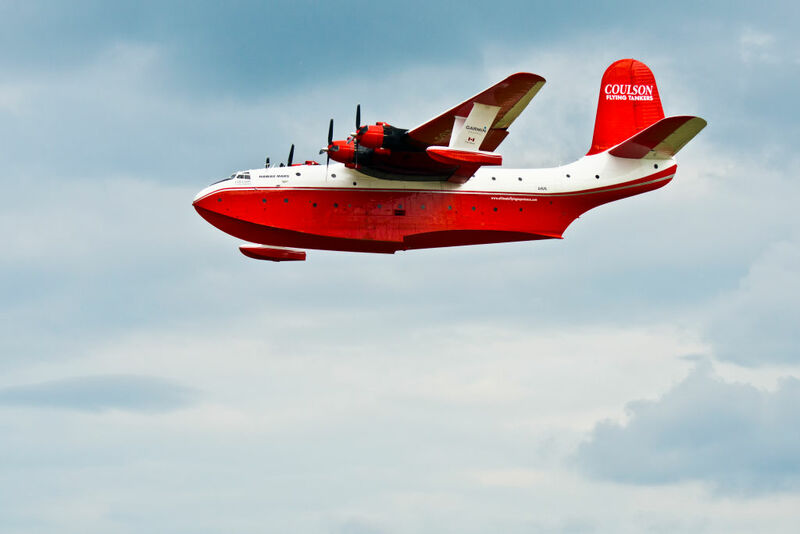 The Martin JRM Mars is a four-engine seaplane that was popularized during World War II. 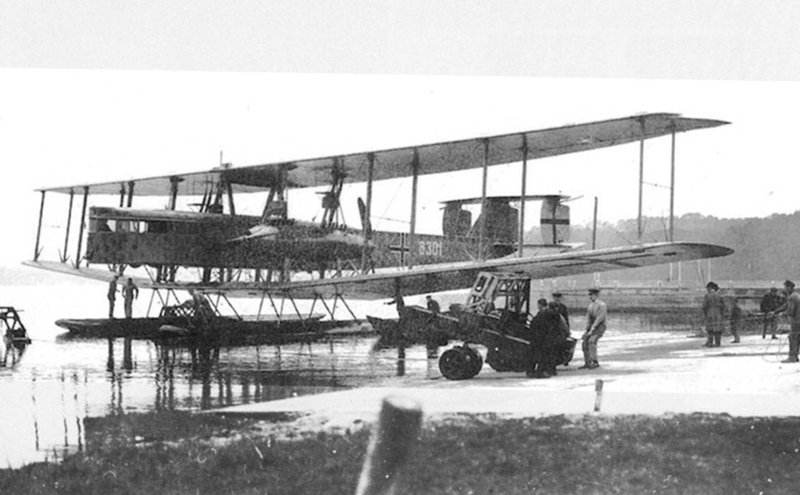 It was the largest seaplane that was used by the Americans and other Allied forces during the War. There were only seven of them built despite how impressive and effective they were. Four of the remaining flying boats transitioned into civilian use after the war was over. They turned into firefighting water bombers which made them even more useful. Those models have since been retired. There’s no easy way to refuel strategic bombers, but that’s exactly what the KC-135 Stratotanker’s task is. It was used a lot during the Vietnam War for the Americans and would become a huge strategic benefit in Operation Desert Storm. It’s interesting to note that the KC-135 and the Boeing 707 were both developed from the same aircraft (the Boeing 367-80). The 136 ft aircraft became revolutionary in that it was the United States Air Force’s first ever jet-powered refueling tanker. This was the very first aircraft to be made by Aero Spacelines. The plane was designed for cargo, which should be pretty obvious just by having a quick glance. It was the successor to the Pregnant Guppy, and all Super Guppys currently remain in service. 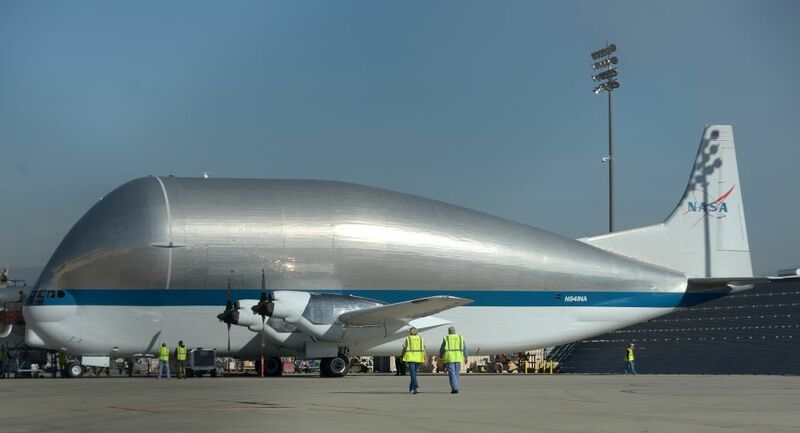 There have been five planes built in two different variants of the Guppy aircraft which have been referred to as “Super Guppy.” It’s pretty obvious how it got its name, so we won’t even go there. 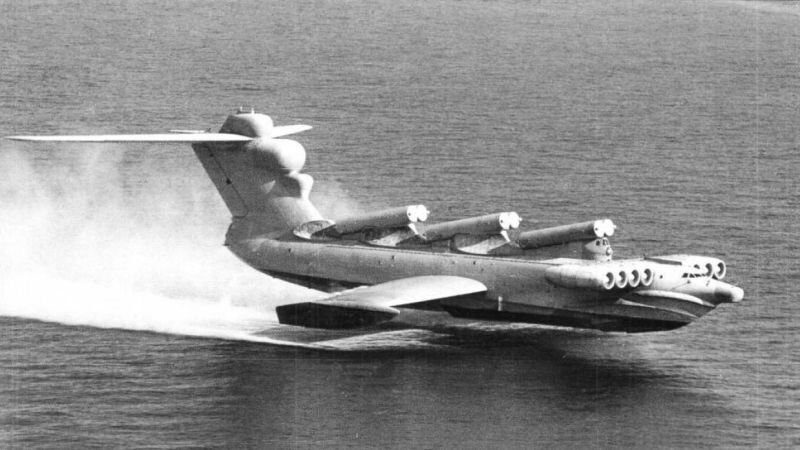 The Caspian Sea Monster was developed by the Soviet Union in the 1960s and was continuously tested until 1980 when it was damaged in a testing accident. At the time, it was the largest and heaviest aircraft in the world for about 20 years. During the Cold War, the U.S. had many missions that had the sole purpose of figuring out what the Sea Monster was capable of doing. 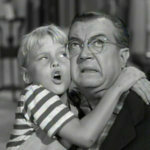 It was nearly undetectable to many radar systems as it would consistently fly below the minimum altitude of detection. Despite being an aircraft, it was assigned to the Soviet Navy and operated by the Soviet Air Force. 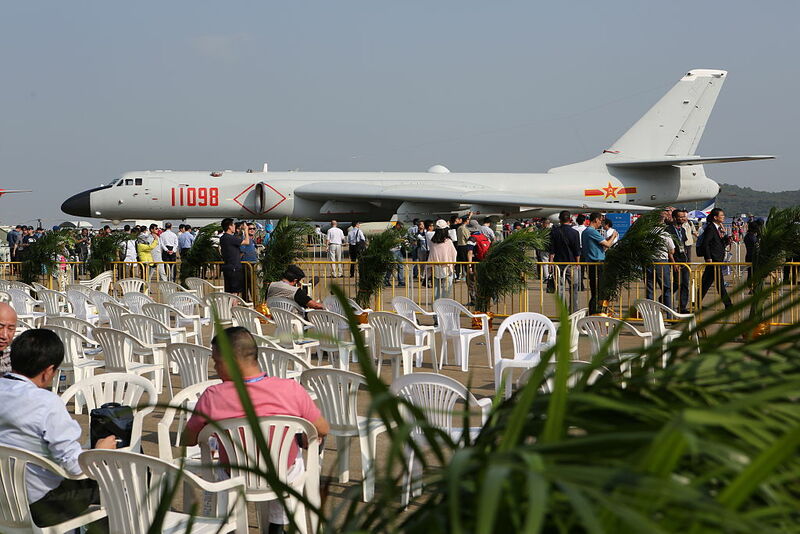 The H-6 Bomber was first delivered to the Chinese military in 1958 and has enjoyed quite an impressive and successful career. While the Chinese didn’t end up getting too much use out of it, the Iraqi and Egyptian Air Forces certainly did. In fact, the Iraqi Air Force retired the plane in 1991, while the Egyptian Air Force would retire the plane in 2000. It’s a variation of the Tupolev Tu-16 twin-engine bomber that was originally built for the Chinese People’s Liberation Army Air Force. 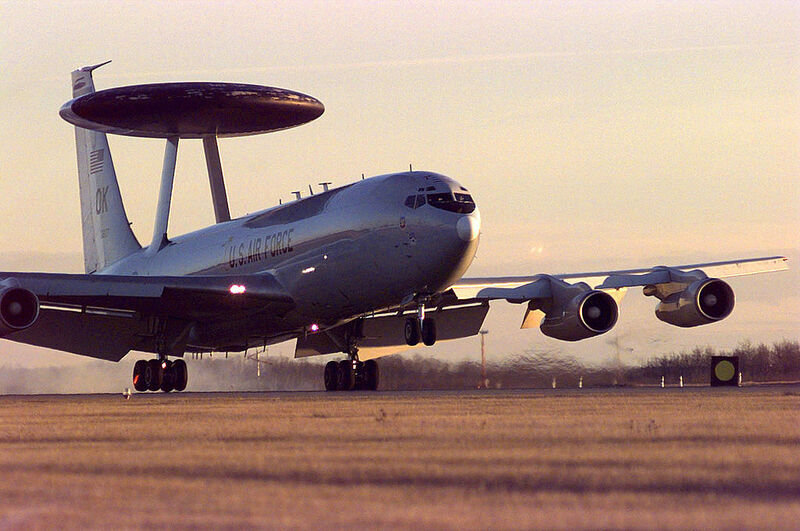 The Boeing E-3 Sentry is an American airborne early warning and control aircraft. It’s used by the U.S. Air Force to provide all-weather surveillance, command, control, communications and constant updates. The E-3 is distinguished by distinctive rotating radar domes above the fuselage. There was 68 of these built before they stopped production in 1992. The radars used pulse-Doppler technology which played a crucial role in directing coalition aircraft against the enemy in Operation Desert Storm. 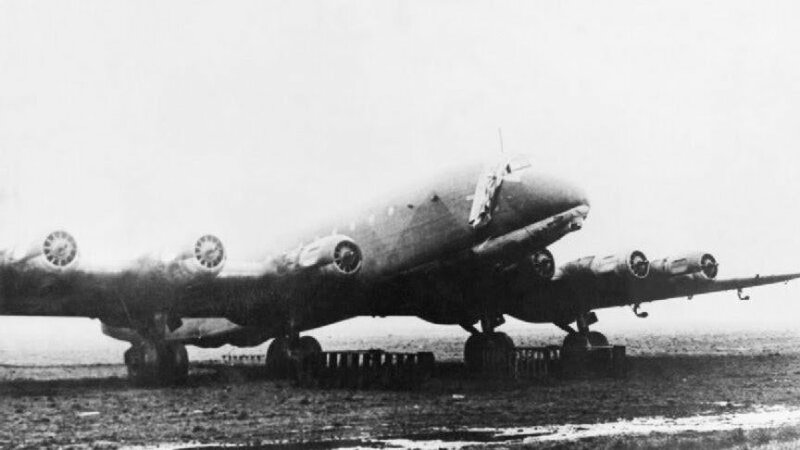 The Junkers JU 390 holds a unique place in the heavy military aircraft category. The German-built plane only flew for two years during World War II (1943-1945) for the Luftwaffe. It had six engines which made the design pretty iconic and was the reason this aircraft has a unique place in military history. The JU-390 was meant to serve as a heavy transport aircraft, a long-range bomber and a patrol plane for the Germans. 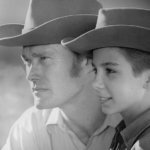 It was revolutionary for the time. 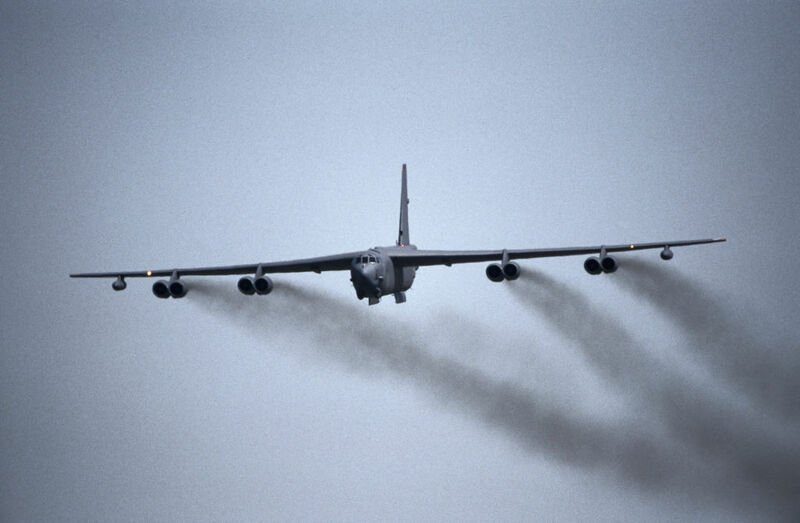 The Boeing B-52 Stratofortress is an American, long-range, jet-powered, strategic bomber. It has been in use by the United States Air Force since the 1950s and has the capability to carry up to 70,000 pounds of weapons. Without the need to refuel, the bomber can travel up to 8,800 miles. Originally built to carry nuclear warheads during the Cold War, it replaced the Convair B-36. The plane has remained active in service since 1955 and as of 2015, 58 were still in active service with 18 in reserve. The Airbus A300-600ST or “Beluga,” is a wide-body airliner that has been modified to carry aircraft parts and oversized cargo that most other planes wouldn’t have been able to fit. 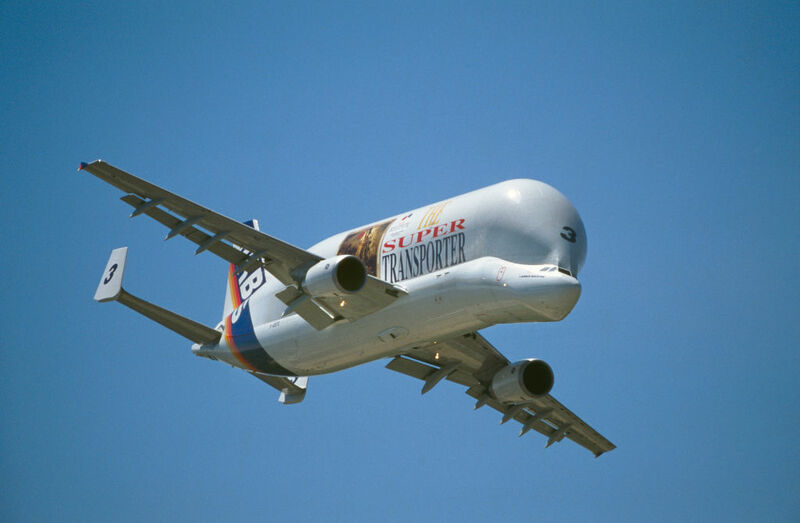 While it was officially named the Super Transporter, its nickname the “Beluga” stuck, as is resembles a beluga whale. It entered service in 1995 and largely replaced the Super Guppy, serving numerous different countries in Europe. It has a payload bay that is 124-feet long that allows it to carry almost 52 tons. The X-2 is a next-generation military transport aircraft made by Kawasaki for the Japan Air Self Defense Force. The plane has a maximum take-off weight of around 141 tons and surpasses other planes such as the C-1 and similar aircraft in numerous ways. 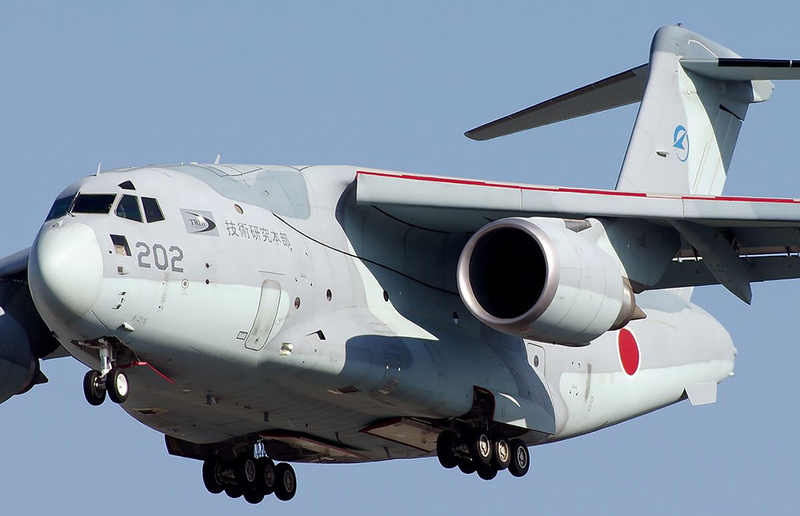 The first flight of the aircraft took place at the Japan Air Self Defense Force’s Gifu base in January 2010. 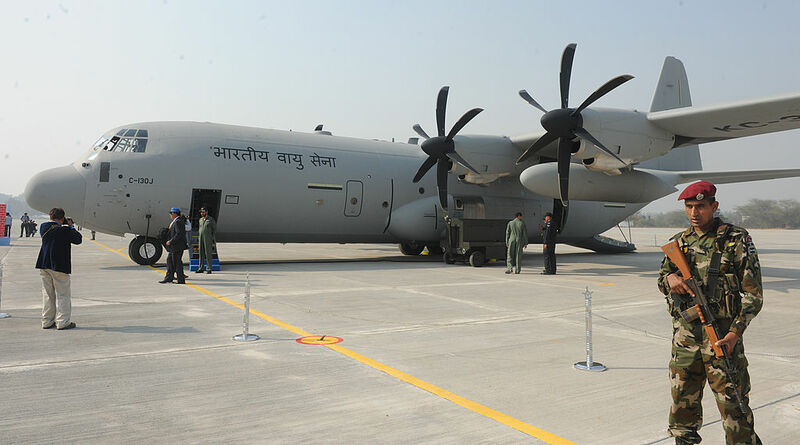 It is currently deployed for airlift missions for disaster relief and international operations. 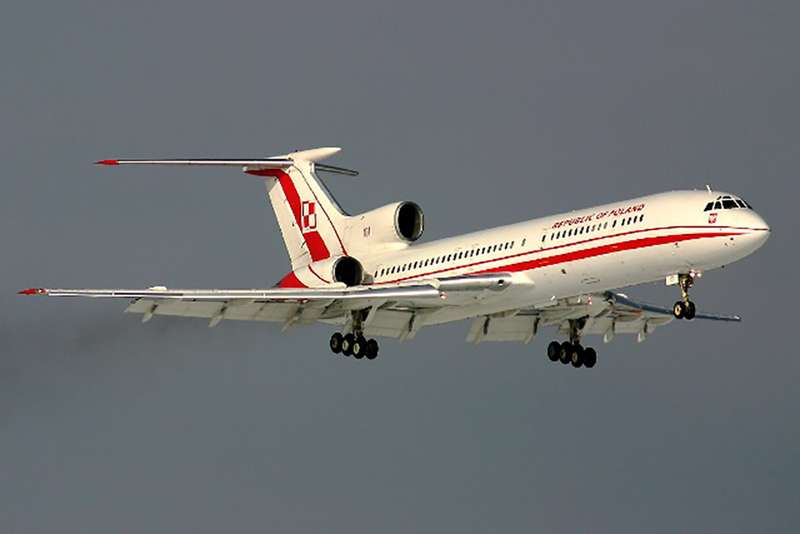 The TU-154 Special Missions Aircraft is a Russian plane that was introduced in the early 1970s and has now become a popular plane used for Russian passenger airlines. It is a medium-range airliner with three engines which was used in the USSR for numerous years. For decades, it remained the plane of choice for passenger aircraft as well as former Soviet countries up until the mid-2000s. 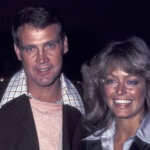 It was so popular in fact, that more than half of all passengers who flew on the airline Aeroflot flew in one of these. The Linke Hofmann can be traced back to the early days of aviation, coming into existence in 1917. These planes were one of the first bomber airplanes ever built during the days when German was still known as the German Empire. Amazingly, not only one but two of these beasts were made. Unsurprisingly, they had some serious problems and were unreliable, incredibly difficult to control, and had many structural weaknesses. In the end, both of the planes would end up crashing. 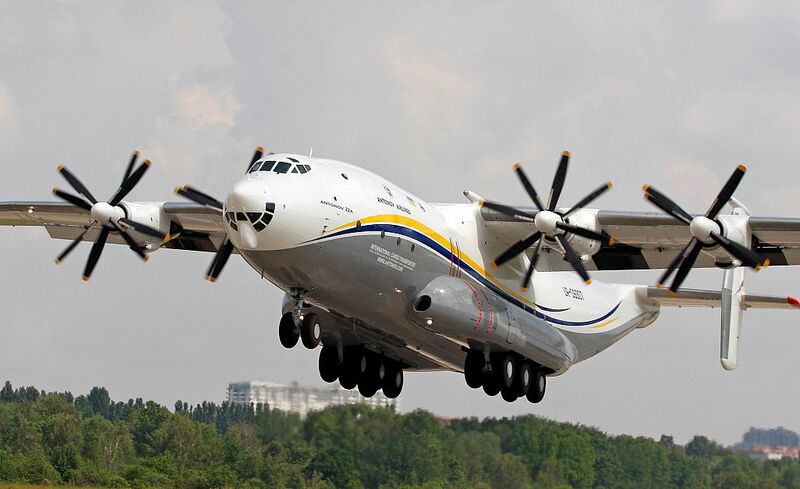 The Antonov An-22 was a plane that was produced for only a ten-year period between 1966 and 1976. However, the model that was introduced at the 1965 Paris Air Show was different from the rest that were produced which ended up having a nose-mounted radar. 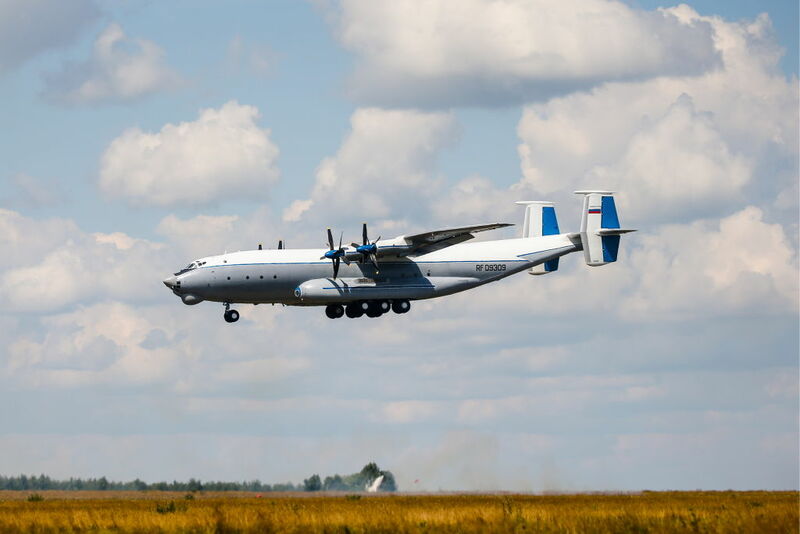 Designed in the USSR by the Antonov Design Bureau, it has four turboprop engines which power contra-rotating propellers. It was also the first wide-body transport aircraft in the world. 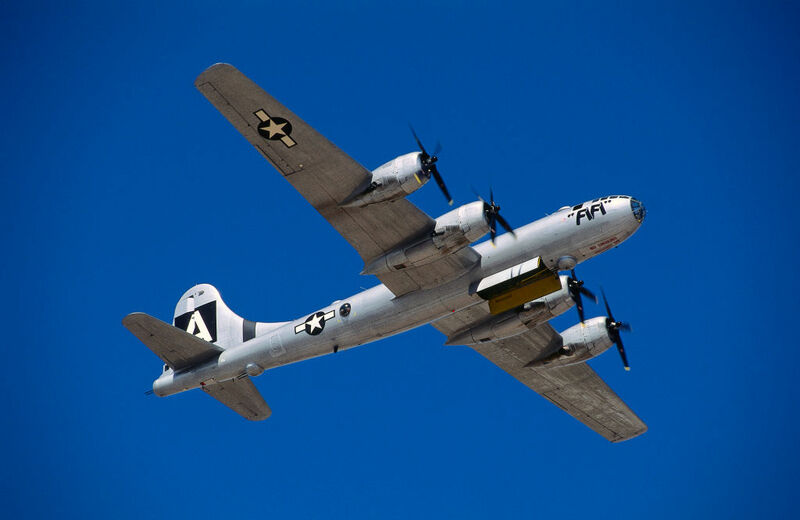 Manufactured between the years 1943 and 1946, the B-29 Superfortress were designed for battle in World War II and were the single most expensive weapons project undertaken by the United States during World War II. The planes had a four-engine prop and were so effective in World War II, that they were even used in the Korean War as well. When first being produced, it was one of the most highly technological planes in the sky with the design process being more expensive than the Manhattan Project. All the way up until 1946, the Douglas XB-19 was the largest aircraft that had been built and used by the United States Army Air Force. As technology continued to progress, by 1949, the entire aircraft had been scrapped. 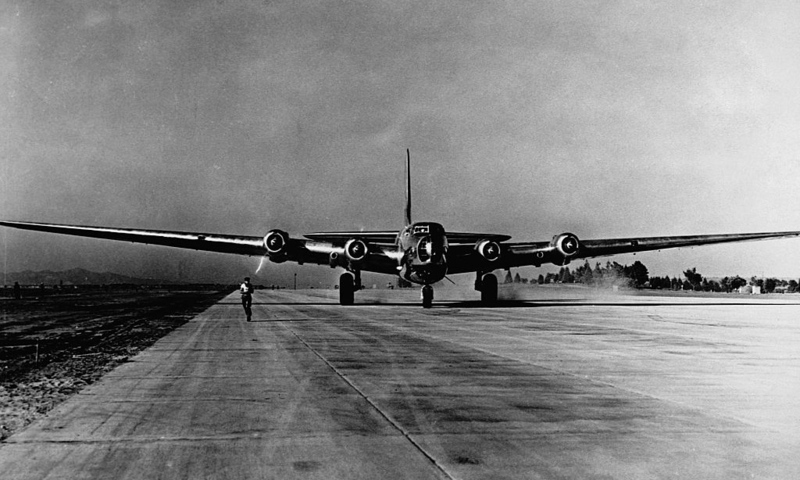 The purpose of the plane was to test various design elements for oversized bombers. After the XB-19 had been prototyped, technology had already far surpassed what the plane had already been equipped with. For this reason, the plane was deemed unsuitable. 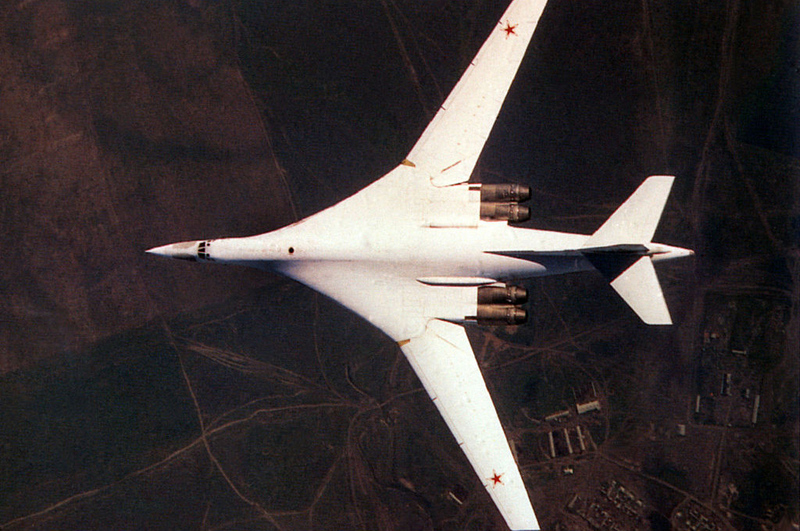 The Tupolev Tu-160 is currently the largest and heaviest combat aircraft in use. It belongs to the Russian Air Force and first began being used in 1987, making it one of the last strategic bombers designed for the Soviet Union before its dissolution. It is a supersonic plane that is mostly used as a strategic bomber. 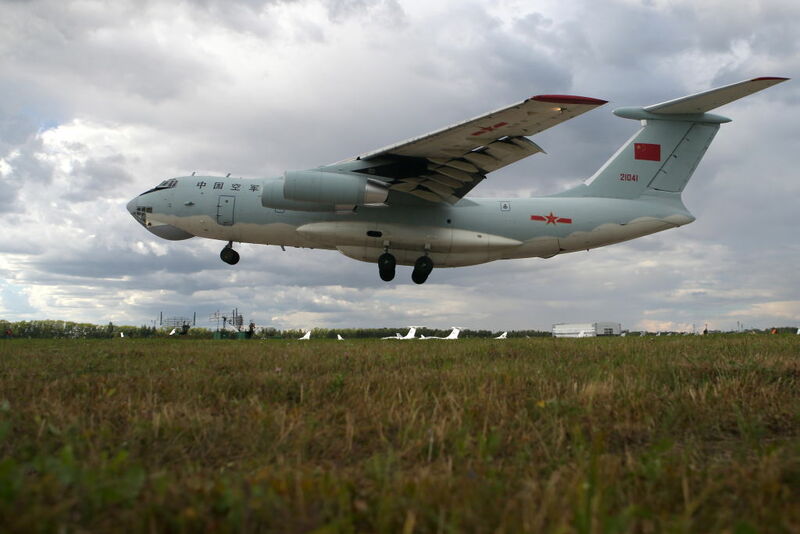 Currently, it is the heaviest and largest military-type aircraft that has the ability to surpass the speed of Mach 2. The Messerschmitt ME 323 or “Giant” was a German military transport aircraft that was in use during World War II. During the war, a total of 213 of them were made with a few of them being modified from their ME 321 predecessors. The planes were designed and built in preparation for the German invasion of Great Britain known as Operation Sea Lion. 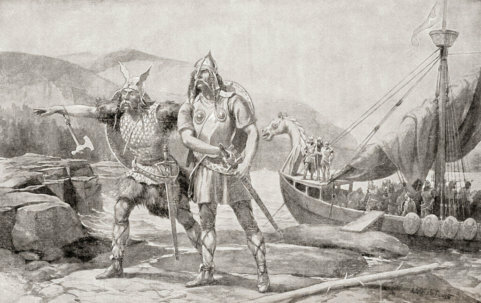 The Germans needed to carry tanks, vehicles, and weapons across to England and needed to construct a plane that could carry as much as possible. 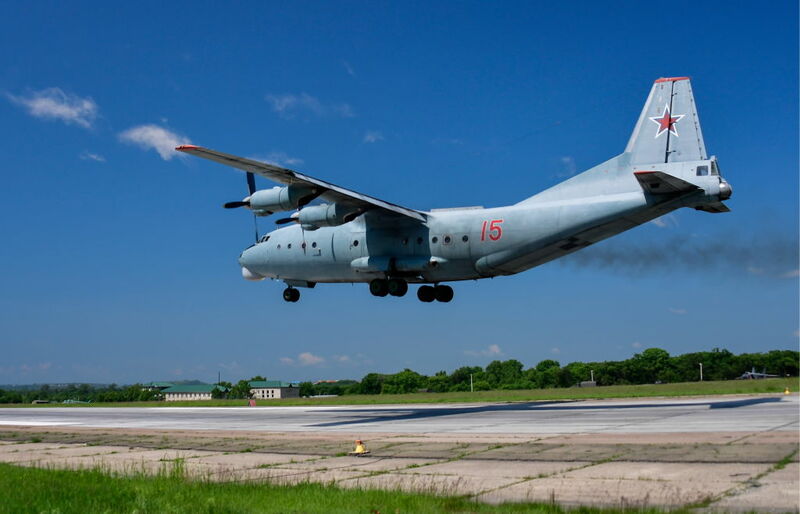 The Antonov An-12 is the military design of the Antonov An-10. 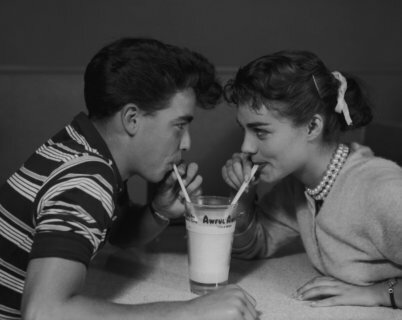 While it first took to the sky in 1957, it was officially produced for mass use in 1959. More than 900 of the planes had been constructed before the Soviet production of these planes came to a halt. It is often described as being similar to the Lockheed C-130 Hercules in both the plane’s size and function. Most of these planes came equipped with a defensive tail gun turret. 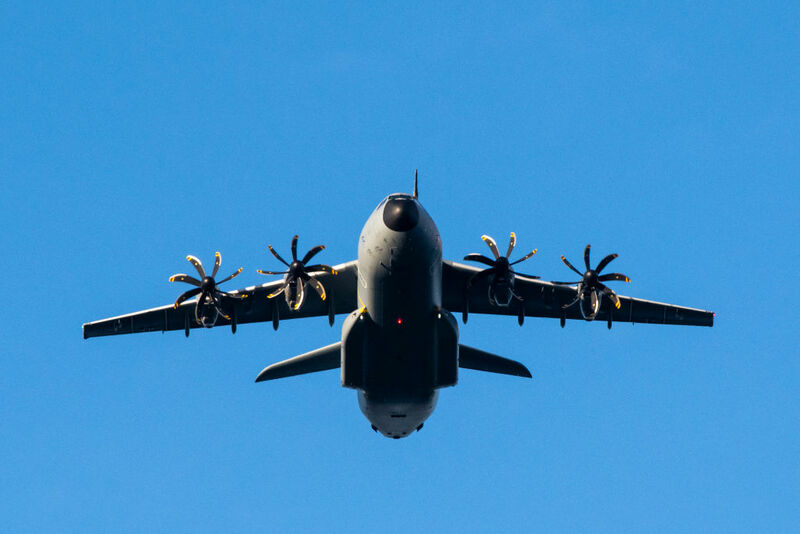 The Airbus A400M Altas is a massive European military transport plane. Initially, it was designed by Airbus Military to be used as a tactical airliner. It was also designed with the hopes of replacing the Transall C-160 and the Lockheed C-130 Hercules. The plane has other uses aside from transport; it can also be used for refueling other planes as well as for medical evacuations. 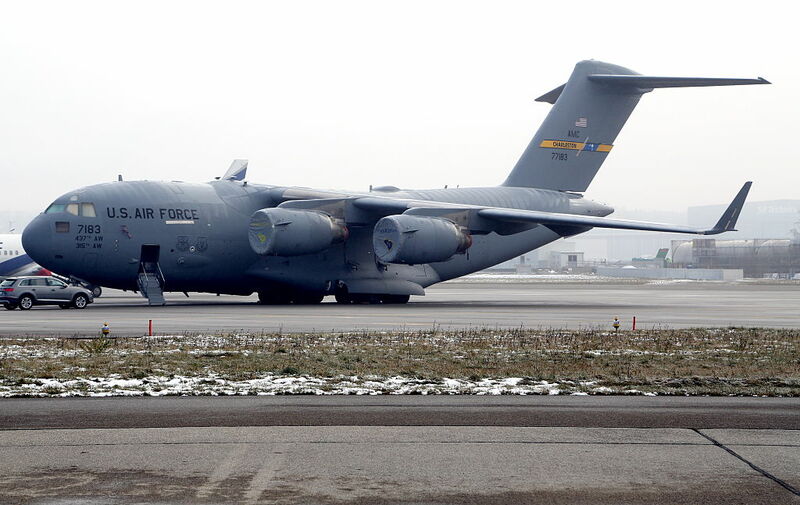 In regard to the aircraft’s size, it is estimated to be between the C-130 and C-17. The Scales Composite Stratolaunch is an aircraft that was announced back in 2011 and was finally unveiled in May 2017. 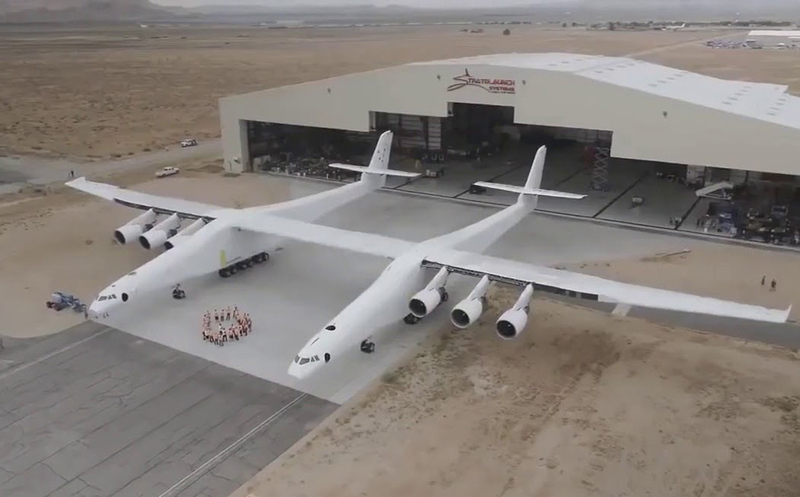 It was designed by Scaled Composites for Stratolaunch Systems with the intention to be able to carry air launch to orbit rockets. It is the largest plane by wingspan and is comparable to the size of an American football field. It can carry a 250-ton payload for a 590-ton maximum take-off weight. It is scheduled for its first launch demonstration sometime in 2019. Although it isn’t technically a military aircraft, the Airbus A380-800 is too large of a plane not to be discussed. Although it has the capability to carry up to 850 passengers, the double-decker aircraft usually only carry around 450 to 550 passengers at a time. 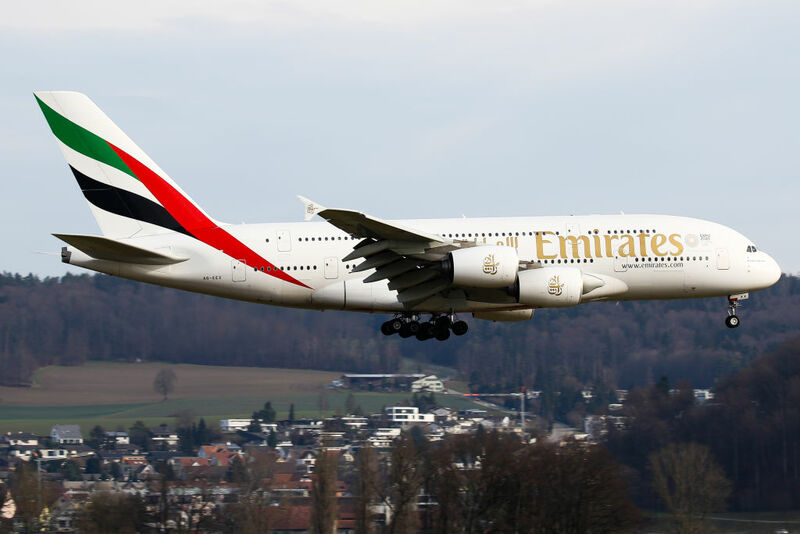 It is commonly utilized by the United Arab Emirates with Airbus being surprised that they haven’t sold as many yet as they initially anticipated. It is still unclear whether they will be kept on the market. The HAV Airlander 10 may look like something from the past, but that’s not necessarily the case. 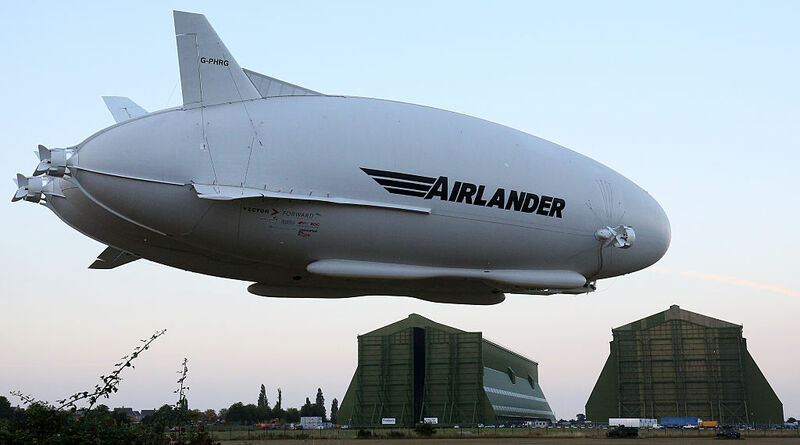 The HAV Airlander 10 is a hybrid helium airship that was originally designed and built for the American military. While the United States eventually gave up on the project, it didn’t take long for the project to exchange hands and be given over to Hybrid Air Vehicles of Britain. Currently, the airship is the largest flying object in the world. 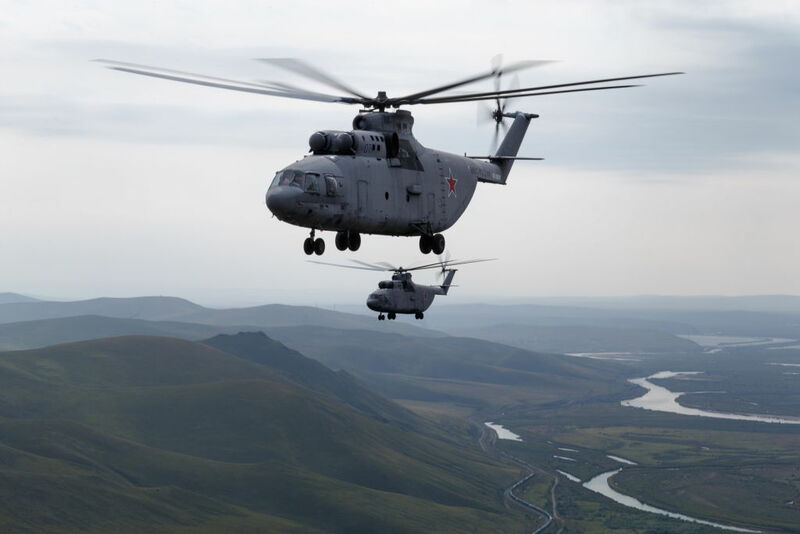 The Mil Mi-26 is the largest helicopter to ever be manufactured in large numbers. Being Soviet-made, it was designed to transport and carry soldiers and cargo, with the helicopter still being used in various parts of the world today. At just about maximum capacity, the massive helicopter can carry up to 20 tons of cargo, equal to the same amount of space as roughly 90 people. Interestingly enough, this type of helicopter was actually used to transport the remains of a wooly mammoth that had been preserved in a block of ice. 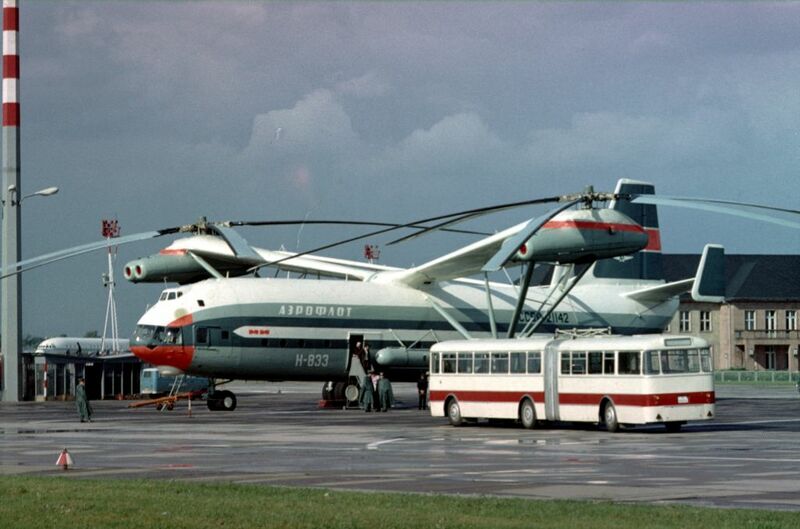 The Aeroflot Mil V-12 is the largest helicopter to have ever been built. The design on the massive helicopter began back in 1959 after the USSR decided that they needed a helicopter that could lift over 25 tons of cargo. Little did they know that they would end up with a beast of a helicopter that could have a maximum take-off weight of 115 tons. It currently holds eight world records for the highest altitude with the most weight and has been used to transport intercontinental ballistic missiles. 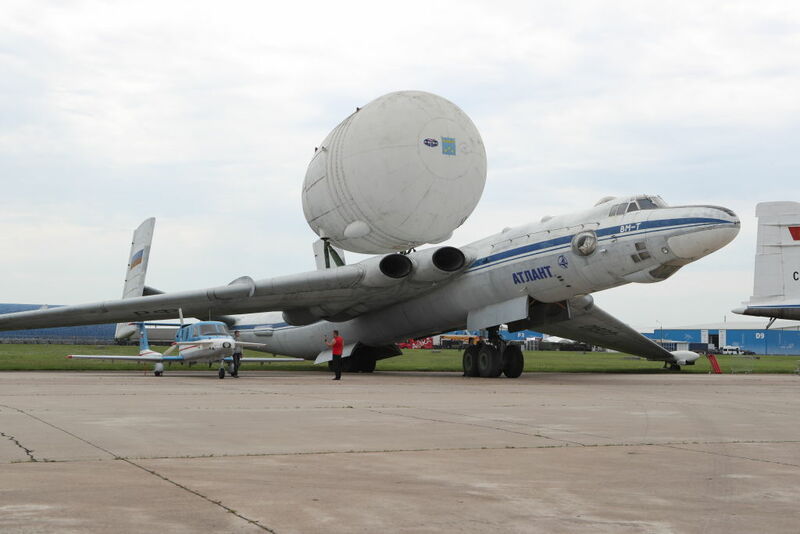 For the Myasishchev VM-T, the VM-T stands for Vladimir Myasishchev – Transport. It is a variant of the Myasishchev M-4 bomber that has been modified to act as a strategic-airlift airplane. Some modifications that were made were to carry rocket boosters and the Soviet space shuttles that are a part of the Buran program. The design came into reality in 1978 and was first flown in 1981, making its first flight with cargo in 1982. Over time, they were eventually replaced by Antonov’s An-225. The XB-70 Valkyrie was made in North America and was a nuclear-armed bomber that was intended to be used by the US Air Force Strategic Air Command.. 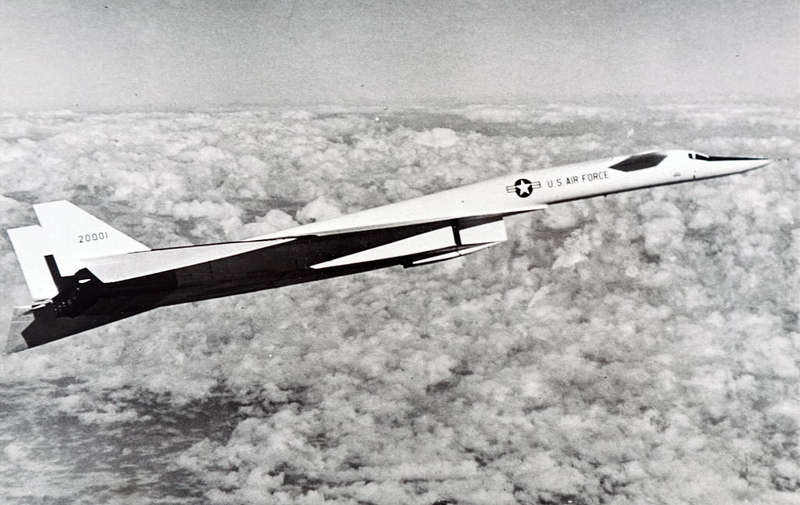 It was designed and built in the late 1950s with the ability to go up to Mach 3 and faster, at an altitude of up to 70,000 feet, covering thousands of miles of distance. The aircraft was so advanced, that it almost appeared to be indestructible, surpassing any other bombers being made at the time. It set the bar for aviation at the time and still does today. The Hughes XH-17, also referred to as the “Flying Crane”, first took to the air back in 1952. It used the largest rotor ever to be used during a flight, measuring at 129 feet. While it looks incredibly strange, it was built during a time of great experimentation in aviation. The record for the size of its motor is yet to be broken, with its size allowing it to fly holding a weight of over 50,000 pounds. The prototype was the only one ever built considering the aircraft’s shape and size.